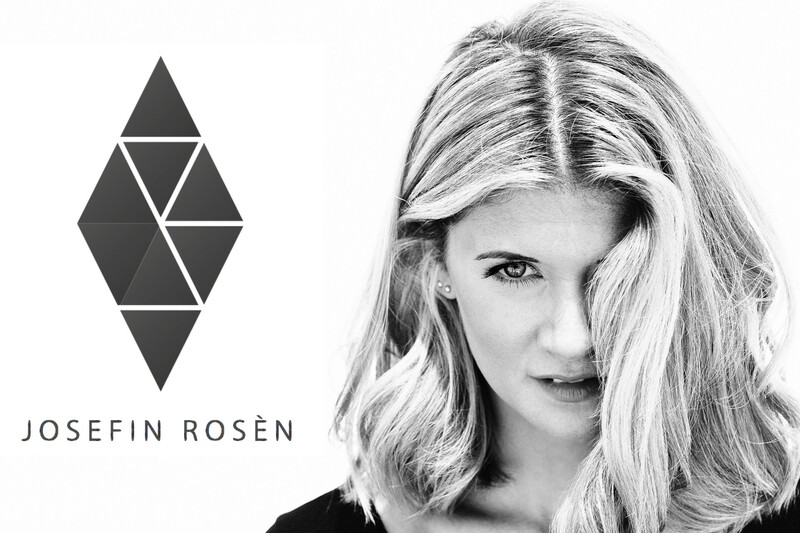 Josefin Rosen is a DJ/producer based in Stockholm. She spent her early years DJing the London club circuit, finding her true love for tech house and techno within the city’s vibrant scene. Her versatile and well crafted sets have since taken her to every corner of the globe, with landmark appearances in Asia and Africa adding global repertoire to her renowned knack for expertly crafted sets. From Ultra Music Festival in Miami to a long running residential slot at Ibiza’s Ushuaia Beach Club, Josefin Rosen now comes championed by some of the biggest brands in global clubbing. Like Josefin Rosén on Facebook!